Bremen-based shipping company Harren & Partner is proud to announce the acquisition of the offshore construction vessel, MV Blue Giant for an undisclosed price from the English operator, OIG Group. 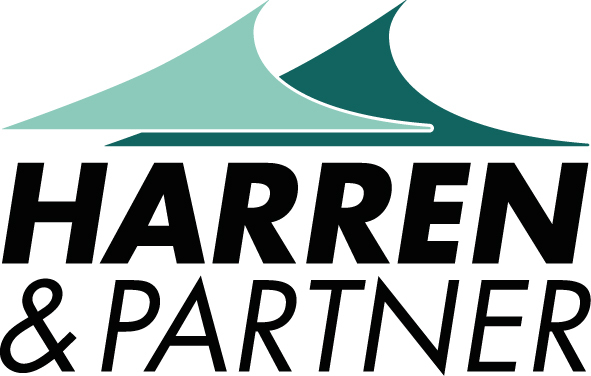 Harren & Partner’s Offshore Department, headed by Robert Fowler (offshore@hp-shipping.de) will be responsible for managing the vessel. “Blue Giant is a cutting-edge vessel which represents an important enhancement of our diversified H&P fleet. It extends our scope of action to provide our customers with comprehensive, yet customised solutions,” says Dr. Martin Harren, Managing Director of Harren & Partner. The history of the MV Blue Giant has come full circle as it was built in 2008 to the order of Harren & Partner at Lloyd Werft Bremerhaven, Germany. It was one of the first ships to combine the functions of a dock ship with those of a Ro-Ro and heavy lift vessel. After several successful offshore and salvage projects in the Gulf of Mexico and the Gulf Coast of the United States, MV Blue Giant was sold in 2011 to the OIG Group. Since delivery the vessel has been continuously under the technical management of Harren & Partner. In 2017 during the ice-free summer months the vessel was used for extensive maintenance and repair work on a gas platform in the Pechora Sea, Russia. The offshore construction vessel (length 179.63 m, breadth 25.40 m) has a variety of special features. For example its dynamic positioning system (DP2). This allows for fast and efficient changes of location without the need for tugs. With a combined crane capacity of up to 700 t and one height extended crane up to 60 m, MV Blue Giant is able to salvage containers from the top layers. Furthermore the vessel is equipped with a cabin block which can accommodate up to 200 people, a moon pool, a helideck and a fire fighting system reaching a distance of 180 m. Heiko Felderhoff, Managing Director of Harren & Partner, underlines the flexibility of MV Blue Giant: “It’s a highly adaptable ship that can also be used as an emergency response vessel. There are few things that it can’t do,” he enthuses. Following its ten-year class renewal in Bremerhaven, MV Blue Giant will be in perfect shape to meet the upcoming challenges. Currently, Harren & Partner is holding intensive talks about future projects.